← One City. One Team. 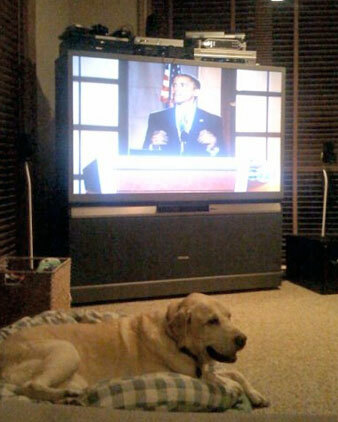 That is a pretty good picture though, and I share quimby’s enthusiasm for BO’s soaring rhetoric. Well if you all decide you can’t stand his “soaring rhetoric” good luck with 4 years of Sarah Palin.